The nominees for the Vauxhall England Women’s Player of the Year have been revealed. Manchester City’s Lucy Bronze, Reading midfielder Jade Moore and Arsenal duo Jordan Nobbs and Jodie Taylor have all been shortlisted for the awards. Supporters can vote for their player of the year now, with the winner announced at The FA Women’s Football Awards on Friday 8 September. Voting closes 23 August. Lucy Bronze, England’s right-back was selected for the UEFA Women’s EURO 2017 Best Eleven Team of the Tournament. 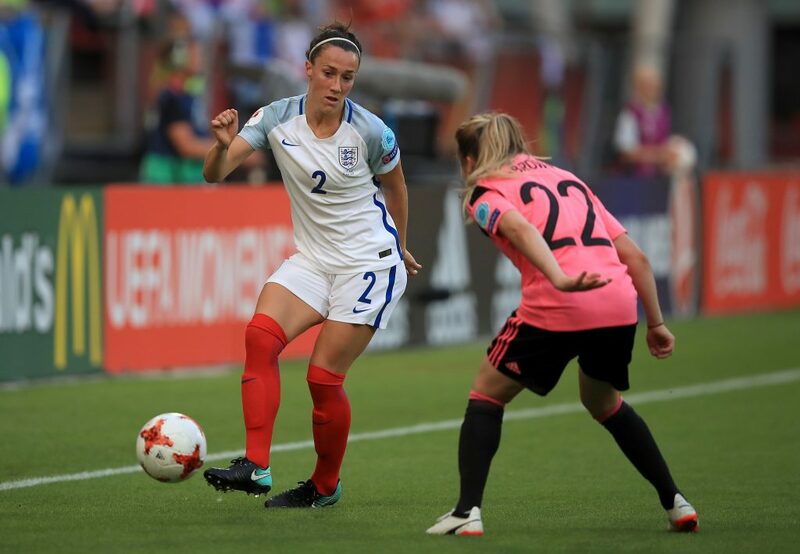 Jade Moore played an integral role in the Lionesses’ performance at Euro 2017, featuring in four of the team’s five games. 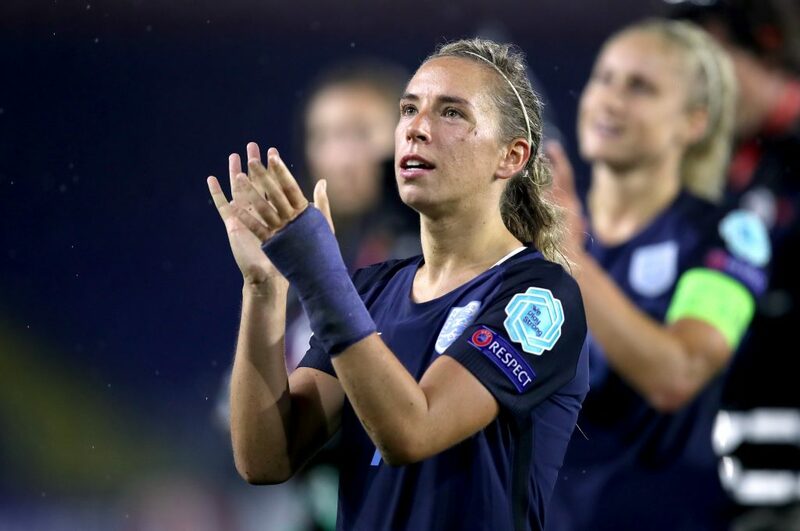 Jordan Nobbs, England’s vice-captain played every minute of the Lionesses’ Euro 2017 qualifying campaign and went on to be a key member of Mark Sampson’s team in Holland. Jodie Taylor finished this summer’s tournament as the Golden Boot winner and only the third English footballer ever to score a hat-trick at a major tournament. 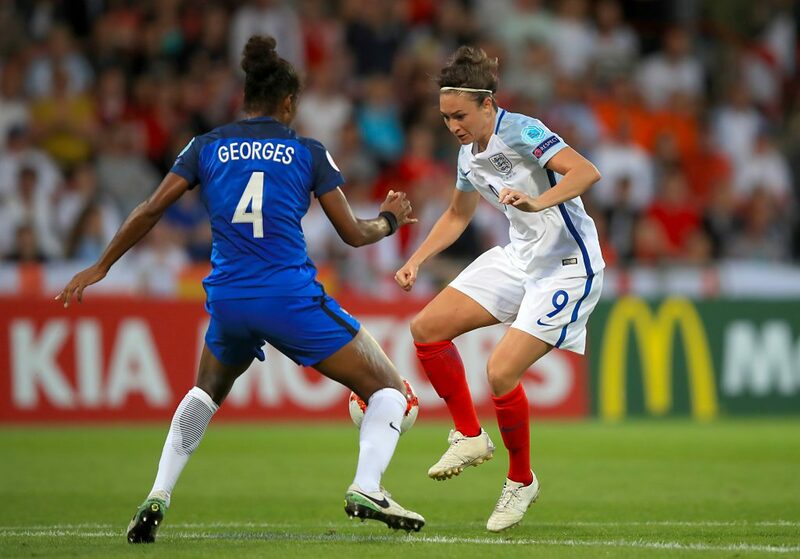 The awards are to be held at the Grosvenor House Hotel in London on Friday 8 September and will celebrate the best of international and domestic women’s football. Follow England as they start their 2019 FIFA Women’s World Cup qualifying campaign this autumn. England will first face Russia at Tranmere Rovers’ Prenton Park on Tuesday 19 September (7pm KO). Voting for Jodie Taylor as Women’s Player of the Year! I vote Jodie Taylor cracking tournament. I vote for lucy Bronze, great player.